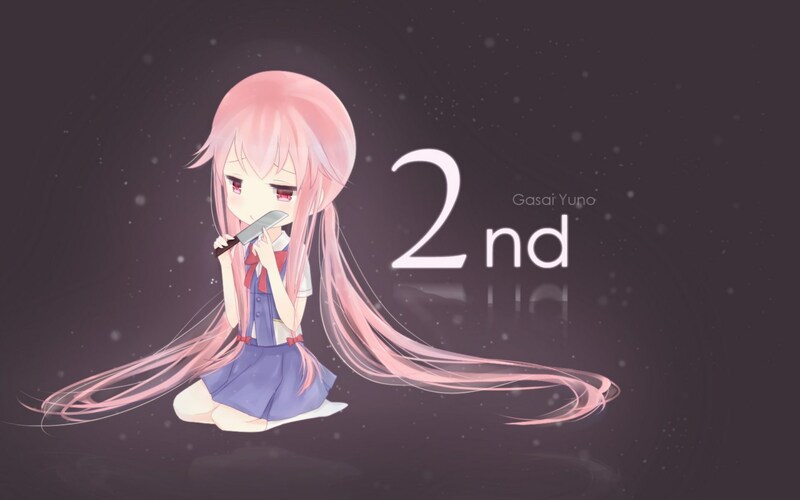 2nd Yuno Gasai. 2nd. HD Wallpaper and background images in the mirai nikki club tagged: photo.